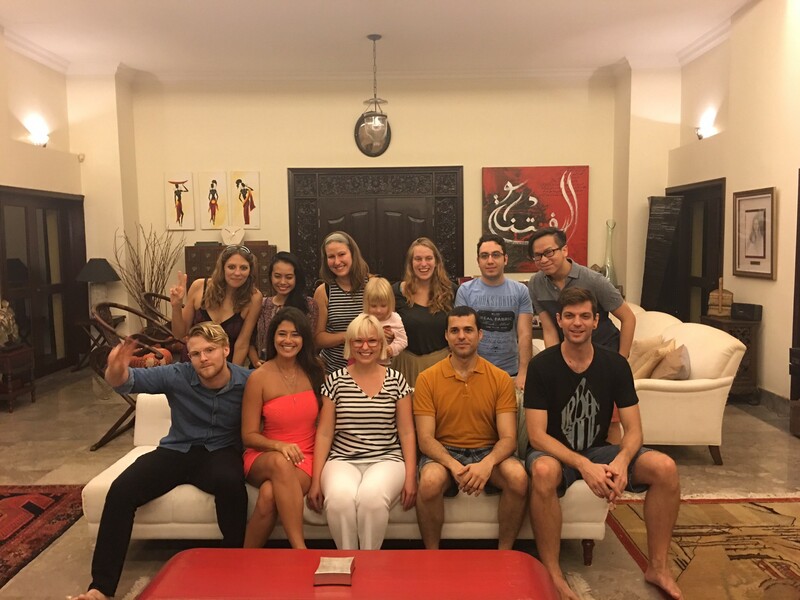 Jobbatical meetup in Malaysia — Chris in the front row, first one from the left. 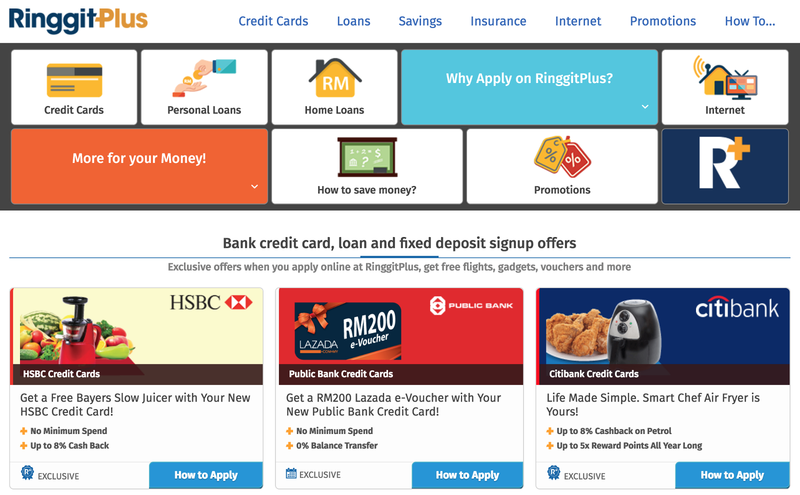 Christopher Shelley is an engineer who works for RinggitPlus — a brand of the FinTech company Jirnexu — in Kuala Lumpur. Before moving to Malaysia, he worked in Germany and Norway. Combined with his British and French background, this meant he found himself navigating a diverse region full of vastly different cultures from the ones he had experienced before. Read on to find out what drew him to Malaysia, and his experiences in the country so far! What made you decide to live and work in Malaysia? I applied for a number of jobs in Europe and internationally (I was working as a developer in Germany at the time). I had some great offers, but chose Malaysia in the end for the combination of a great job, and a break from the northern European weather. Generally only people with degrees get visas. I don’t have a degree. You better find out in advance if your prospective employer is capable of reliably obtaining visas through experience (or MSC status) for foreign knowledge workers. I found the job posting and moved in 10 days… There was little preparation and I am still retroactively winding things down in Germany from here. Everybody is professional and friendly, just as I’ve come to expect from my experience in previous development teams. My team is comprised of people from Syria, Pakistan, Indonesia, France, and of course our host country Malaysia. We are united by our love for learning and teaching technology and building great products. Our primary team language is English, but people will drop into Arabic and Bahasa Malaysia to get things done. I feel like the world makes a lot more sense each time I live somewhere new. Did you notice any differences between the work culture in Malaysia vs Germany? The most obvious difference is that people stay later after work here almost by default, even if it’s just by 10 minutes (I always leave on time though). This seems like a flip compared to my German jobs where people are straightforward about leaving early if they have finished everything. I can sympathise with both behaviours. One could say Germans are efficient and finish everything ahead of schedule and Malaysians are dedicated and like to get extra work done. I’m not sure how true either of those statements are though, and I think there are lots of other social elements involved. People are happy to eat fast food lunch which is a shame for me as Kuala Lumpur is one of the great food capitals of the world. How has living abroad helped your career and personal growth? I lived in Norway and Germany prior to moving here. I feel like the world makes a lot more sense each time I live somewhere new. I enjoy learning about the different types of products, business approaches and perspectives around the world. It’s cool to hear how people talk about my industry differently on the other side of the planet. I feel like it broadens my thinking and problem-solving, and to overcome new technical and social challenges in new ways. I feel more confident and excited knowing that I can be a valuable team member in any corner of the planet, definitely. 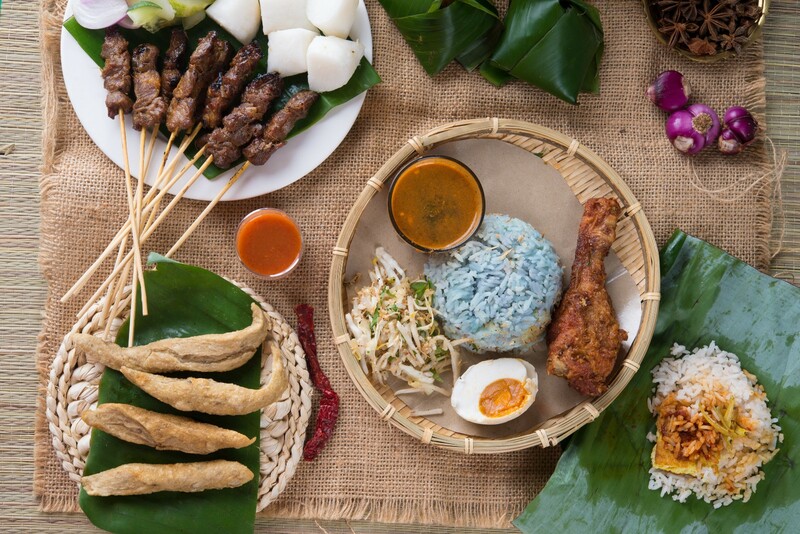 What is your favorite thing about living in Kuala Lumpur? What is the hardest thing about living in Kuala Lumpur? The world can be a pretty hostile place generally when you are an immigrant. Particularly in Malaysia though, I feel vulnerable when transactions are involved, and swindling can happen on a daily basis. Don’t wait until you get here to negotiate your salary. Once you’ve moved to the other side of the planet it’s less likely that you will refuse a weak salary offer. Get guarantees about your visa. Check if your company has previously successfully obtained visas for people from your region, with your educational and professional background. The culture is very alien for me, coming from an English/French social background. Malaysia is a rapidly growing country that faces many unique challenges. The work ethic is different, the prevailing common morality is different. Religious police are a real thing. Read up further on the culture if you are non-cis gender. In practice this means learning to go with the flow when things don’t go to plan, and not too much public affection. Other than that, enjoy the scorching weather!